The problem with our part of Devon is not where to eat but do I have enough time to eat in all the places I want to. We are spoilt for choice with amazing eateries using local produce to create incredible menus. 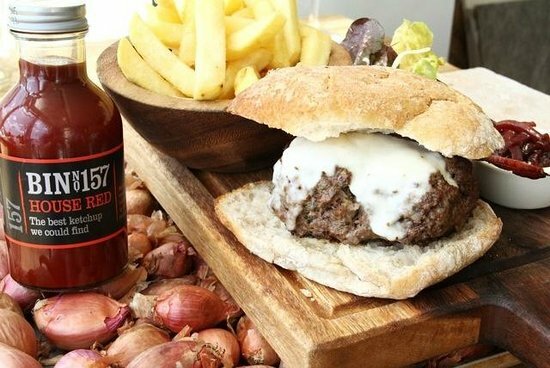 From Michelin Star restaurants to the humble chippy East Devon has it all. 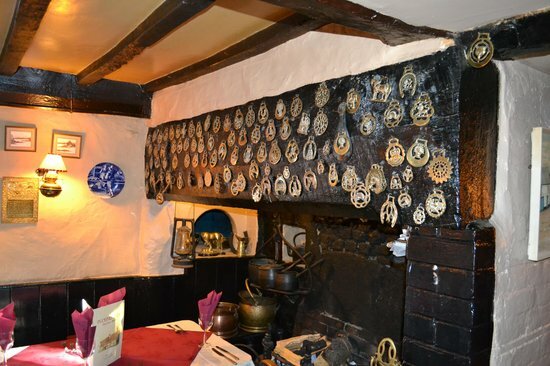 The Hare & Hounds is all about the carvery with a fantastic selection of roasted meat and vegetables to accompany them. Booking is always recommended to avoid disappointment. 10 minute drive from the farm. A wonderful old pub with a thatched roof and flagstones. 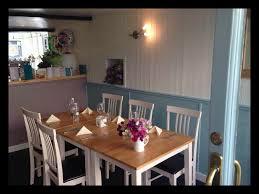 The menu is great, good quality wholesome English fare. 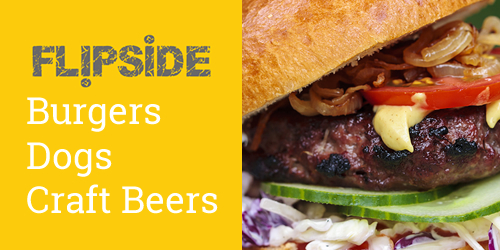 From experience we can guarantee you will not leave the pub hungry. This is a great pub serving wonderful local beers and food. There is always a Roast Dinner on the menu for Sundays. 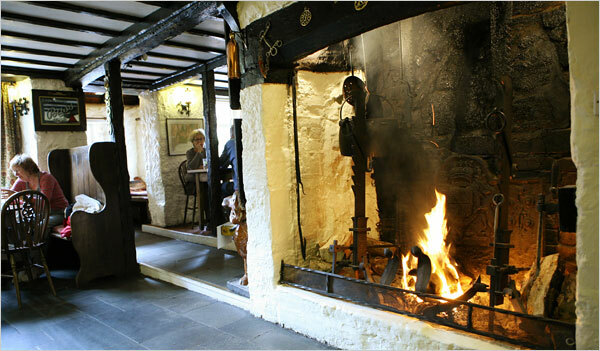 The pub has an amazing inglenook fire place by the bar and is a great place to end a walk up from the beach. The Anchor is a great pub with a beer garden looking over the beach. The menu is simple but good and value for money. Set at one end of the High Street in Honiton, this is our go to place for meal out. Wonderful modern food in an unpretentious setting. 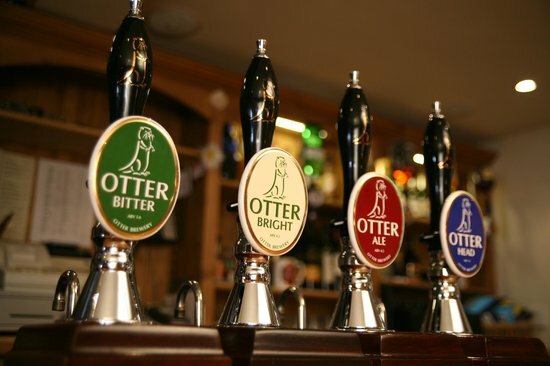 It is owned by the Otter Brewery family so expect great beer as well as fabulous food. Booking definitely recommended. JK’s Bistro is just off the High Street in Honiton. With its British menu with Mediterranean influences it is well worth a visit if you can fit it in. 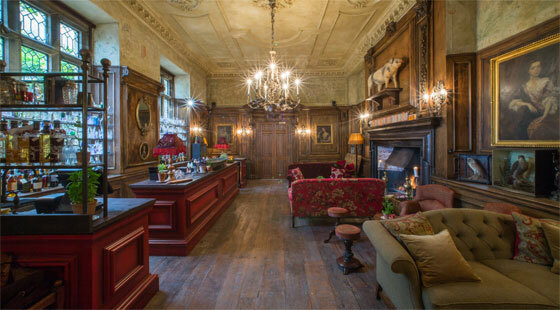 Opened in 2016 the Pig at Combe is set in an Elizabethan Manor house. With their very own kitchen garden including, a vegetable garden, herb garden and an infusion garden, and the philosophy of sourcing produce with 25 miles of the restaurant you can definitely expect an unusual and exciting menu. Perfect for special occasions or a well-deserved treat. Vital to book. Half way between the farm and Exeter, Jack in the Green is a gastropub with classic style, contemporary details and a locally sourced, Modern European menu. 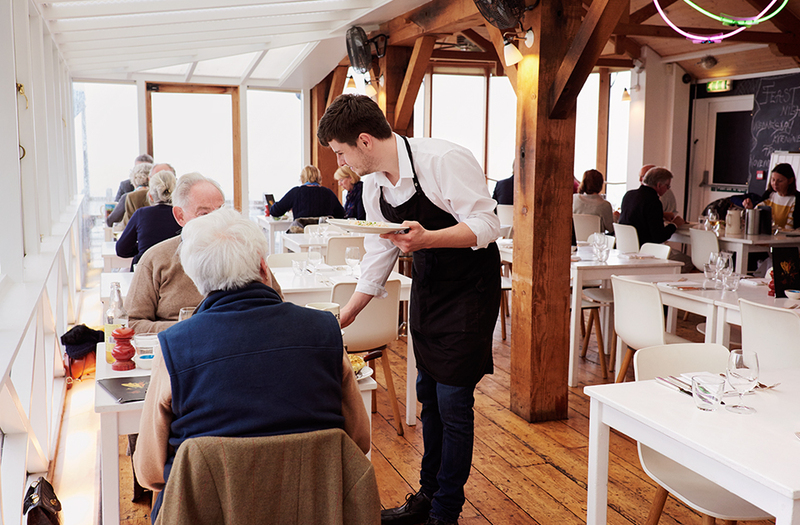 This is a cool and contemporary seafood restaurant run by renowned chef Mark Hix. The food is amazing as are the stunning views over the harbour. Booking essential. In our opinion the best place in town for coffee, it is part of a slowly growing chain but don’t let this put you off. 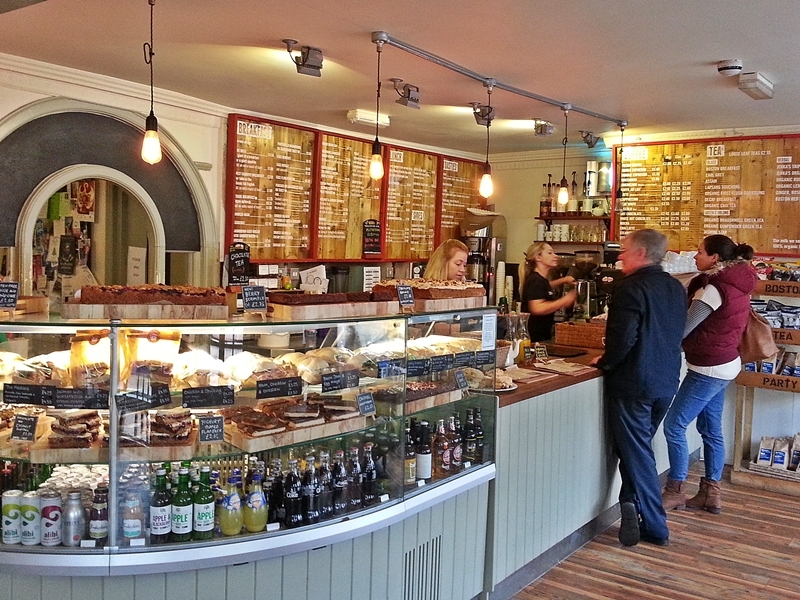 The feel of the café is definitely local and independent with a great selection of teas, coffee, cakes and more. Compact and bijou is a good way to describe it and you have to be quick to get a seat in summer, but if you do it is a perfect place to enjoy watching the world go by with a coffee, glass of wine, pizza or fish platter. 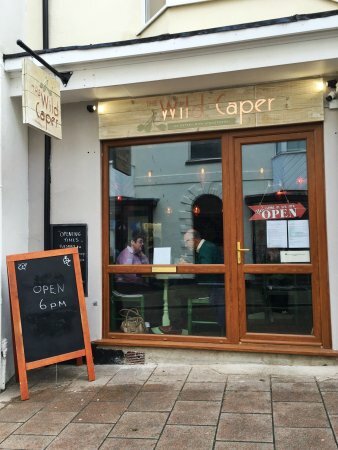 A cosy Eatery, with a great atmosphere serving Mediterranean style food in the sea side town of Seaton, they also do pizzas. 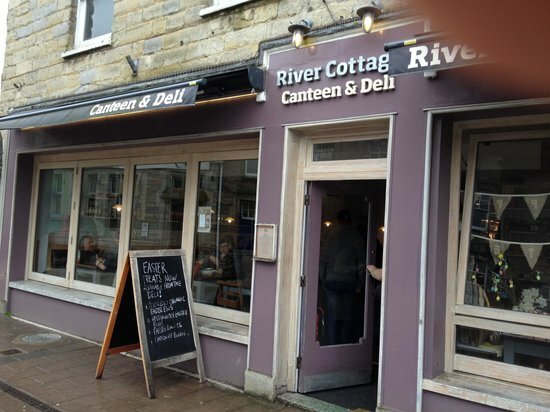 Hugh Fearnley-Whittingstall’s restaurant in the centre of Axminster with its regularly changing menus boast a wide selection of freshly prepared seasonal, local, organic and wild food. 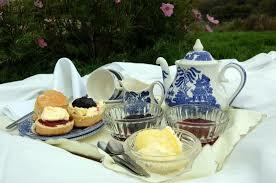 Royal Oak has been voted ‘Best Cream tea in Devon’. Royal Oak is a stunning example of a quintessentially English tea room. The cream teas are all served on fine bone china tea sets and accompanied with home-made jam produced from the strawberries, raspberries, gooseberries and blackcurrants grown on-site. 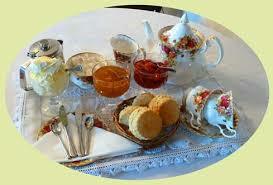 The scones are baked daily and the clotted cream is sourced localy. There is also a pick your own strawberries, raspberries, blackcurrants Gooseberries and redcurrants. 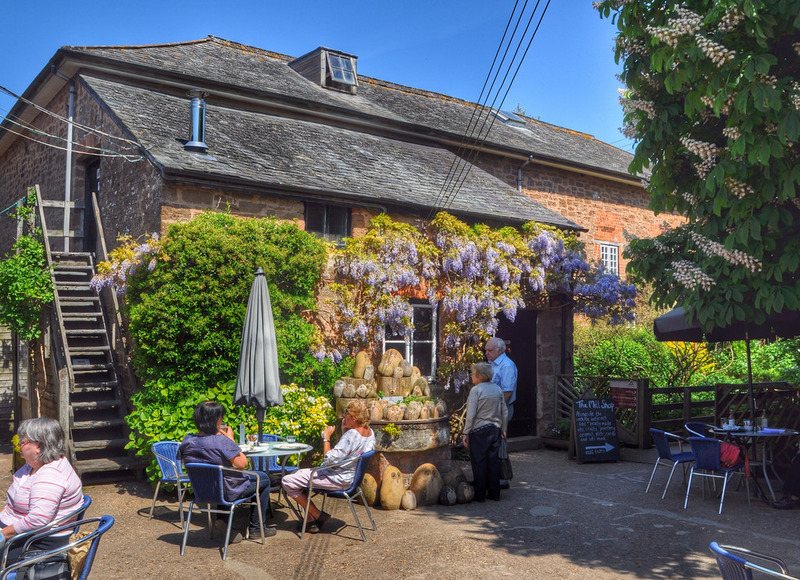 Set beside the River Otter at Otteron Mill you will not only experience the ancient traditions of flour milling, bread baking but you can also taste their famous cream tea. Lunches also available.